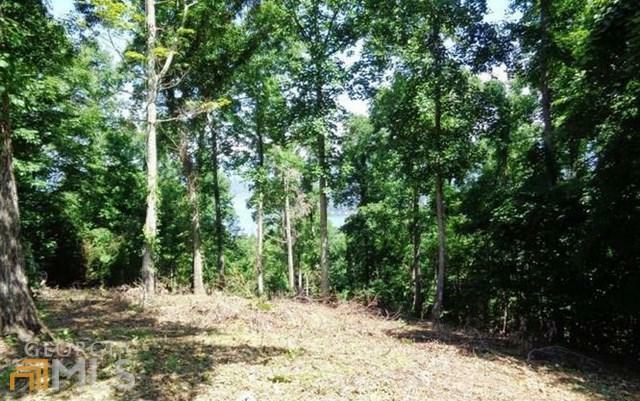 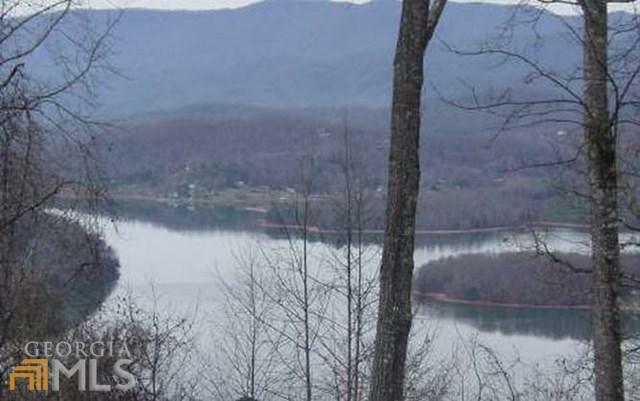 Build your Dream Home on this Gentle .68 Acre Lot with GORGEOUS YEAR ROUND MOUNTAIN & LAKE VIEWS Located in Eagles View Subdivision with Community Water, Paved Roads and Privacy. 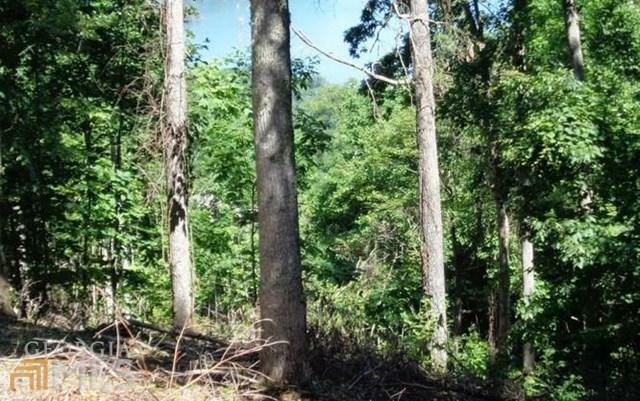 Covenants & Restrictions in place to Protect your Investment. 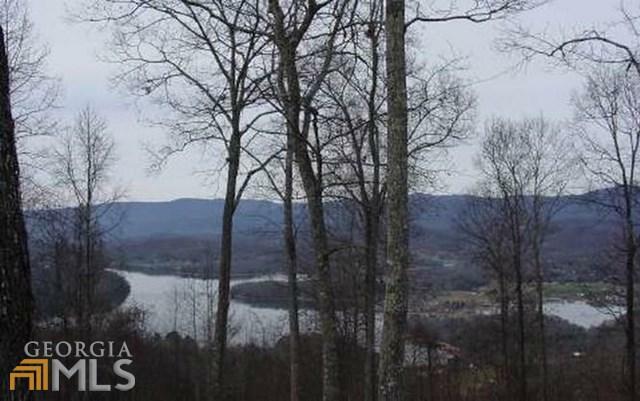 Centrally located between Hayesville, NC & Hiawassee, GA it is close to Shopping, Restaurants, Schools, Etc.